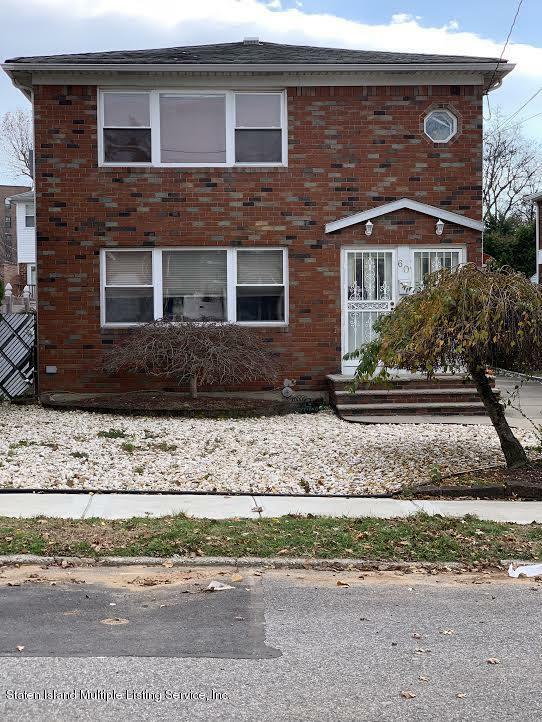 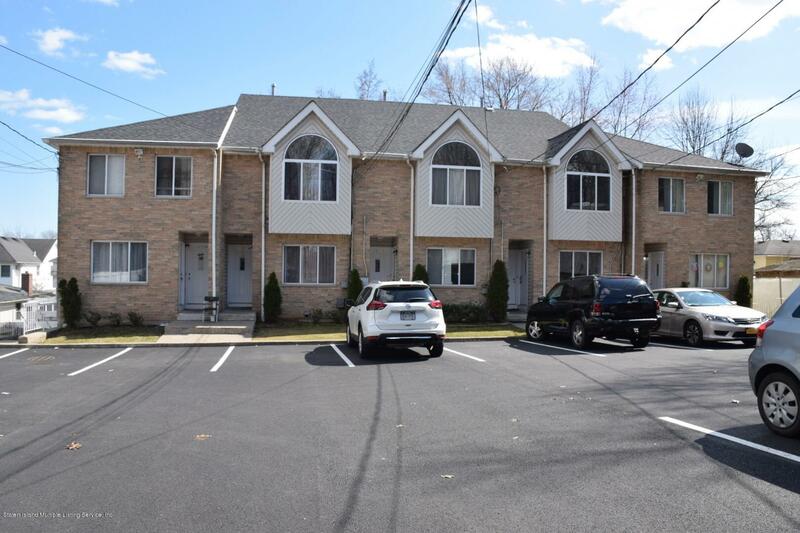 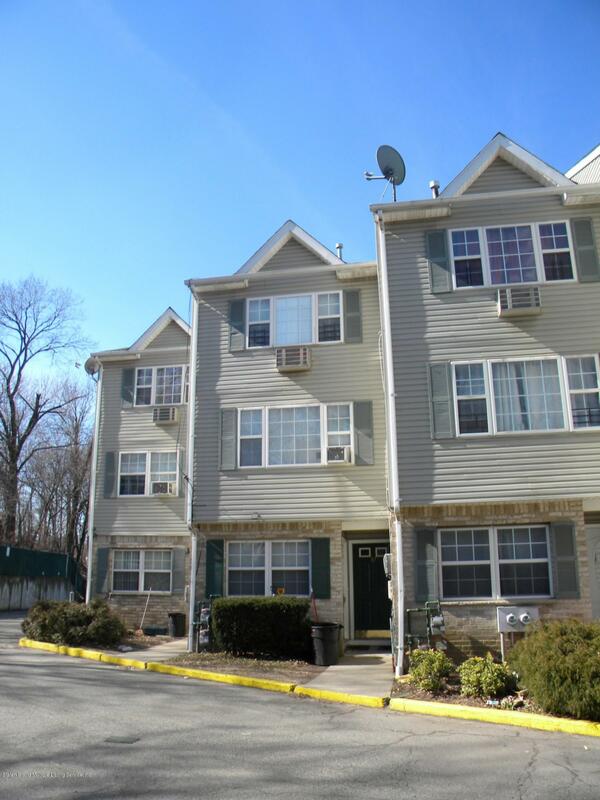 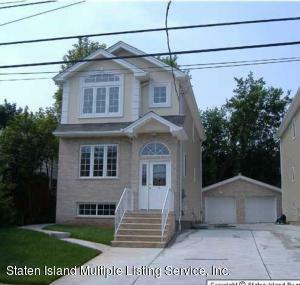 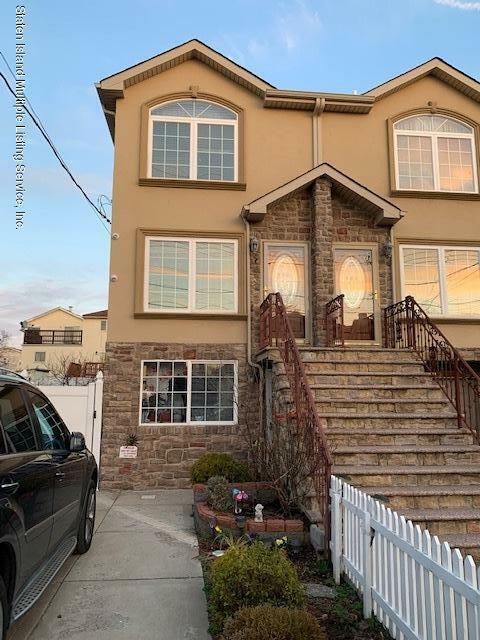 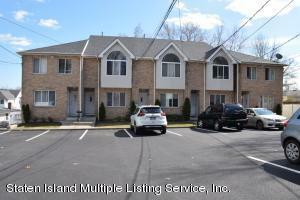 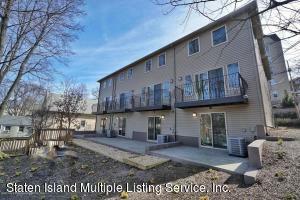 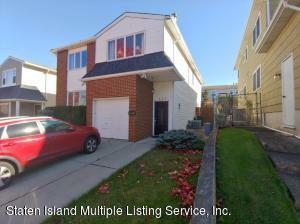 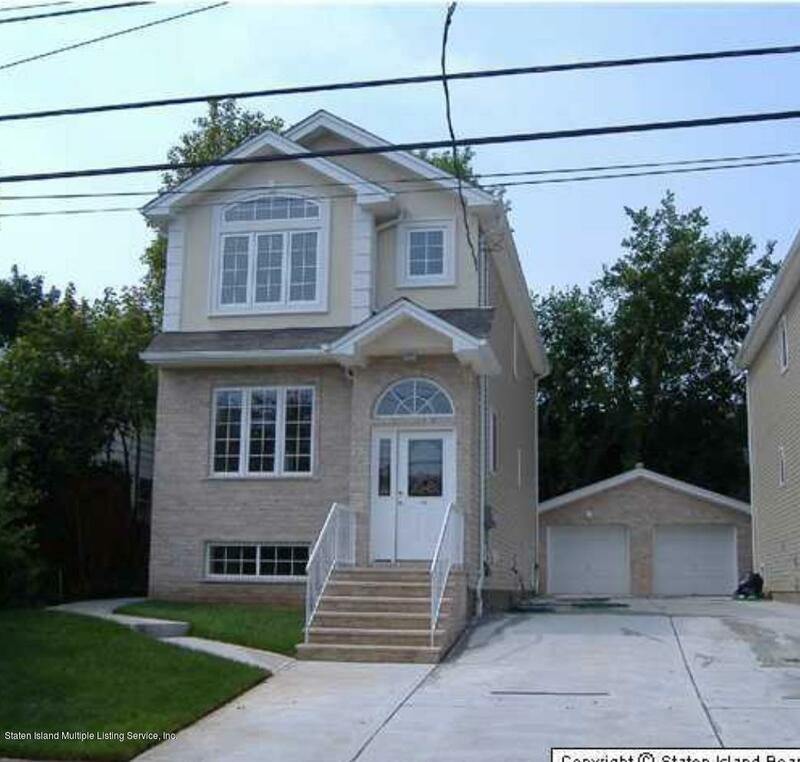 Check out the Staten Island Real Estate. 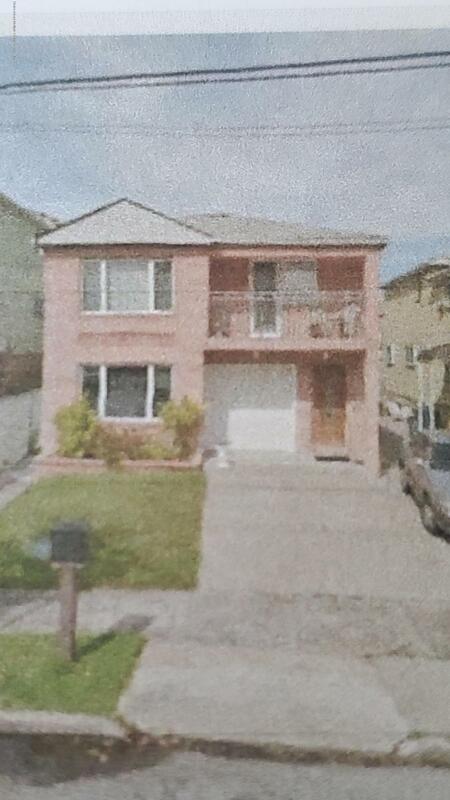 You can narrow your search criteria to property type or neighborhood. 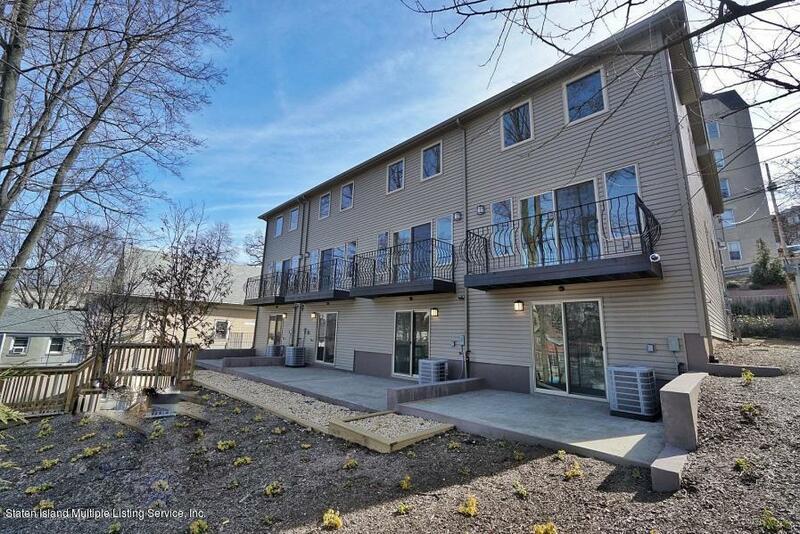 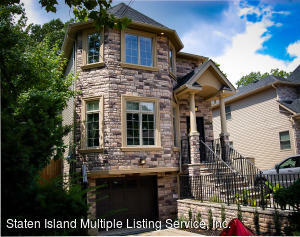 If you are searching for Residential, Multi-family, Rentals, Land or Lots, Commercial or Business. 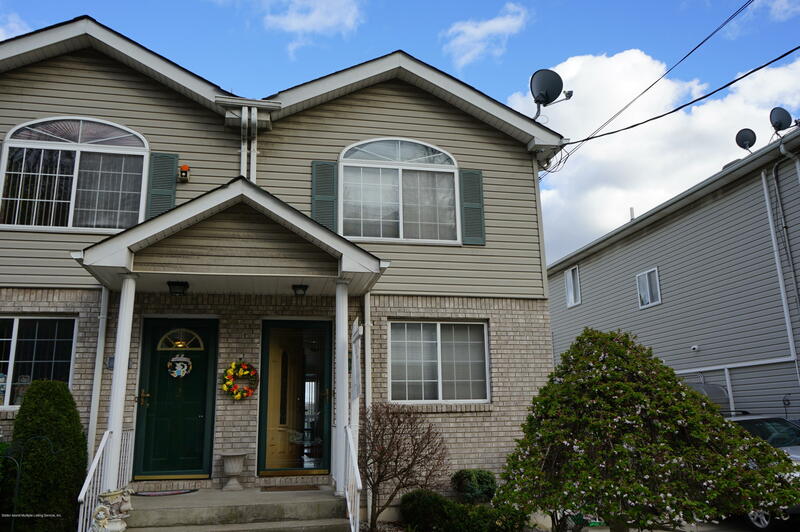 Simply use the search tab to find the Staten Island Real Estate you are looking for. 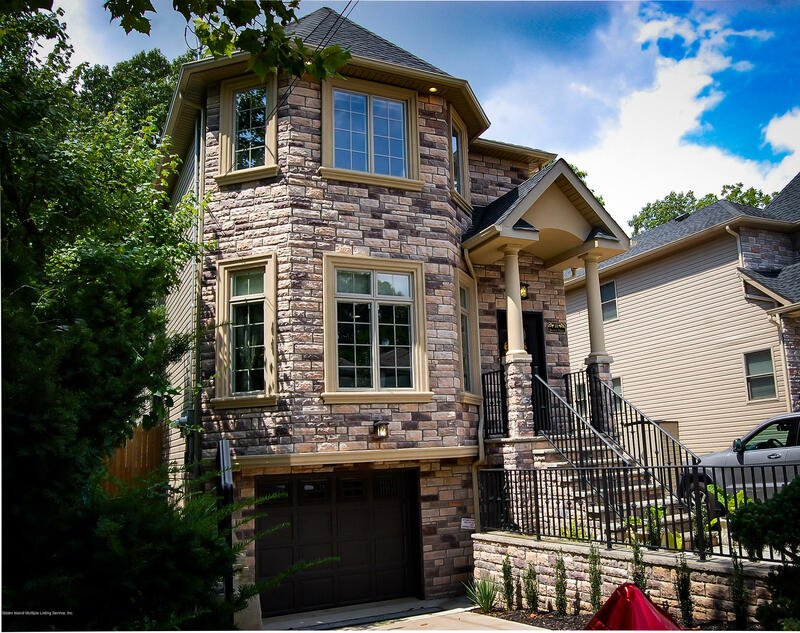 If you see a property of interest or have a question, don’t hesitate to Contact me today for a private viewing.